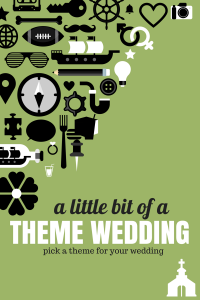 Has everyone seen the article with the Star Wars themed wedding right? There is a fine line between a theme and a production. 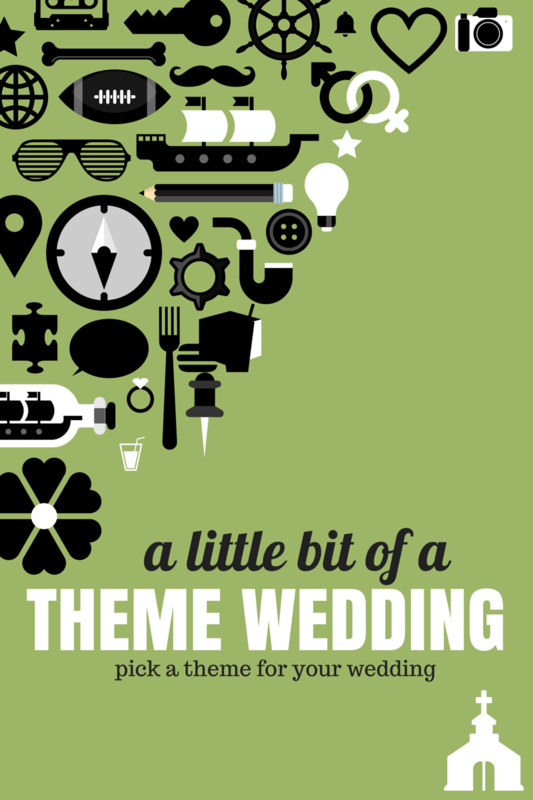 Every wedding has a theme if they want to admit it or not. Even if it is just a color scheme. The trick is to add just enough to make it special but not so much that people think, “What was that?” This wedding does a great job of that. They used classic wedding elements and then just threw in a dash of what is special to them as a couple. We had a wedding that threw a couple of lines from The Princess Bride into their wedding ceremony. It was fun. So what kind of things could make a good theme at a Victorian B&B? How about A garden wedding? A Downton Abby inspired wedding? A Victorian wedding? Steampunk? Are you big wine lovers? Football, baseball, hockey fans? Really what we are saying is that any theme can work! Let the elements be subtle. If you make them grand they become the focus, instead of you! We have lots of ideas on our Pinterest page. Need some suggestions, let us know! PreviousPricing. Why do others hide it?